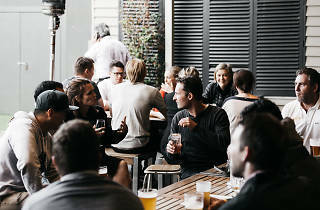 This Melburnian corner pub has been pulling beers, sizzling steaks and serving as a community meeting spot for 130 years, and to celebrate the Auburn Hotel is hosting a Sunday shindig. The day will be packed out with entertainment and live music, with both families and furry friends both welcome. Out in the beer garden there will be face painting for the little ones from noon, and at 4pm there will be round of complimentary sparkling so you can charge your glass when toasts are made. There will also be a huge birthday cake, and happy hour drinks from 4pm to 6pm. In the evening, Adam12 will play a live set of acoustic pub classics, while the sparkling wine and beers keep flowing. 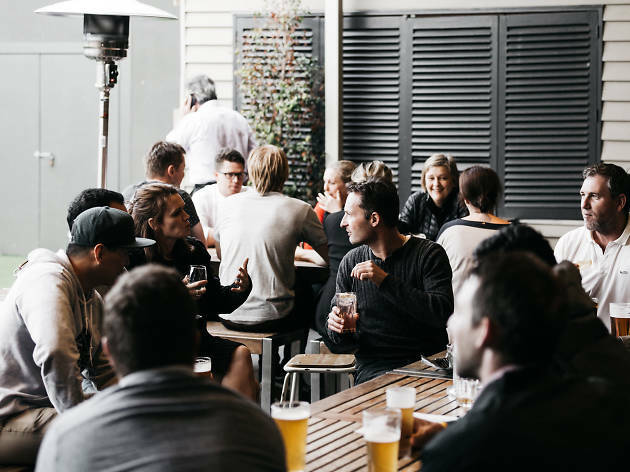 Not many things in Melbourne have been soldiering on for 13 decades so head down and celebrate the Hawthorn East pub's legacy with a beer and a counter meal.